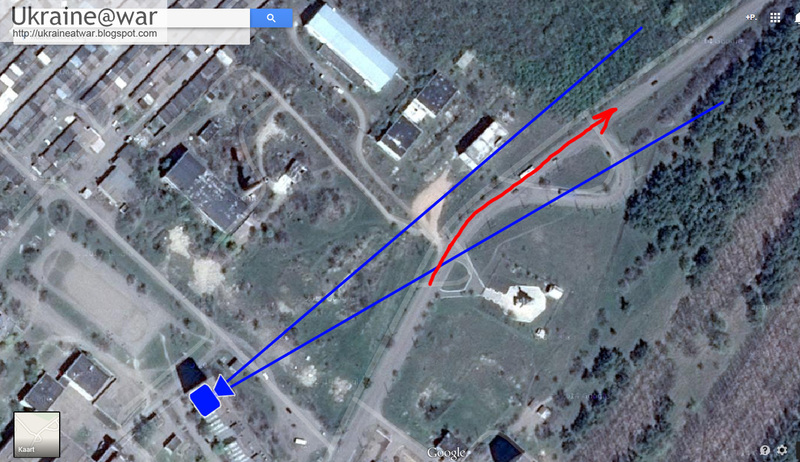 When the tanks travel into the observed direction, it is unlikely that they came straight from Russia. It is more likely that they are driving to either defensive (yellow circles?) 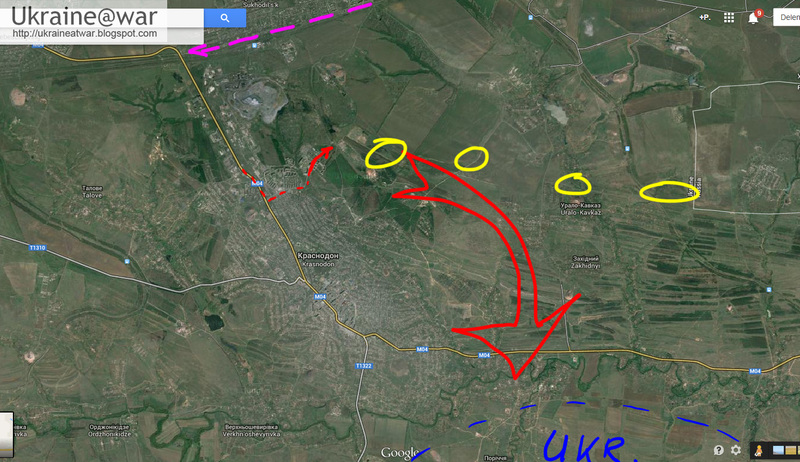 or offensive positions (big red arrow) in order to attack the Ukrainians or prevent them from moving forward and cut off their supply line.